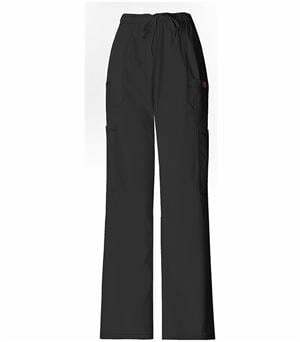 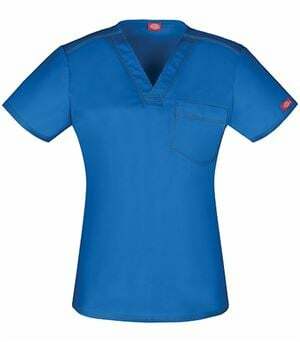 Medical professionals need well-fitting scrub pants that are comfortable and functional. 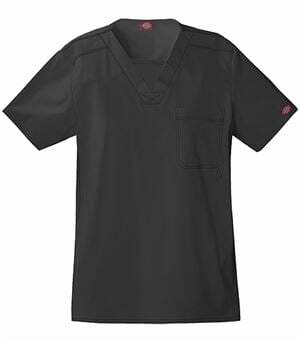 This way they can go about their hectic days with ease. 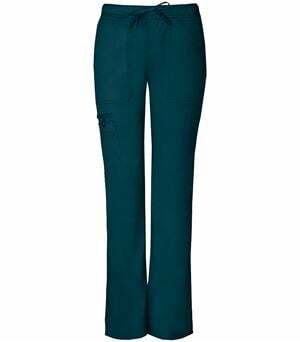 These fashionable scrub pants have a natural fit, mid-rise, front waist panes and side and back elastic bands for comfort. 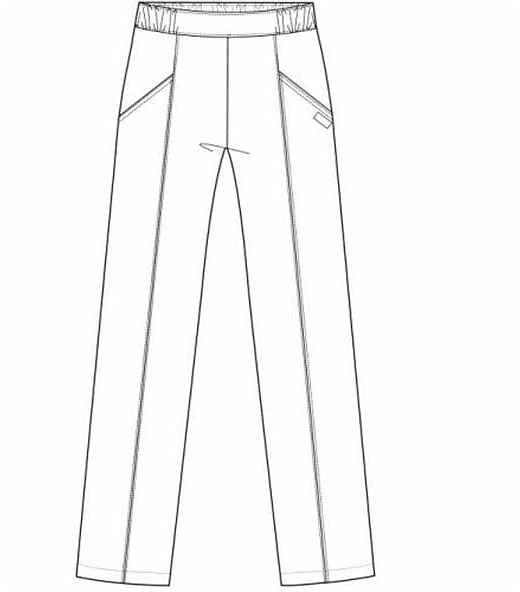 They are a straight leg design with center seams. Medical tools can be slipped into deep angles pockets. 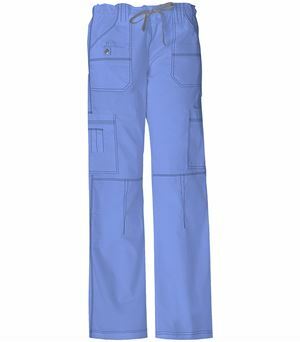 Machine washable and dryer friendly, these medical pants are so easy to care for. 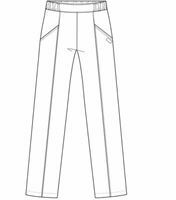 Sizes available in PXS-P3X (28” inseam) and TXS-T3X (33” inseam).